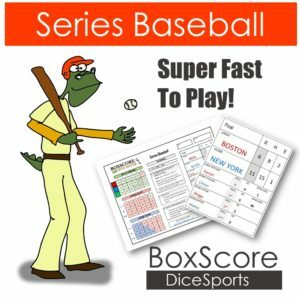 Box Score Dice Sports — Sports Based Dice Games that are fun! 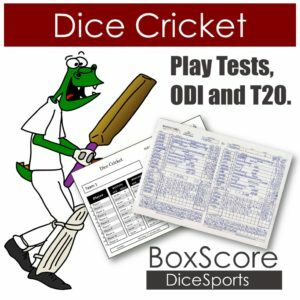 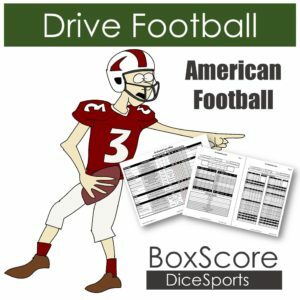 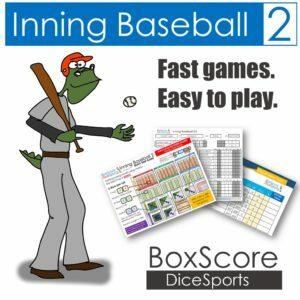 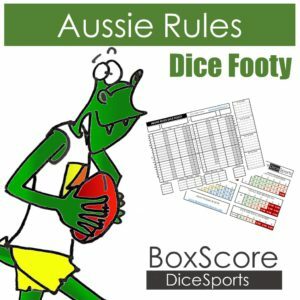 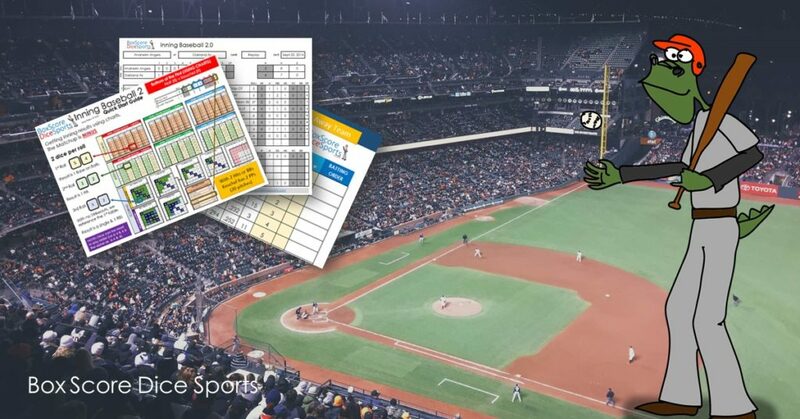 Box Score Dice Sports provides a variety of sport based dice and board games for you to enjoy. 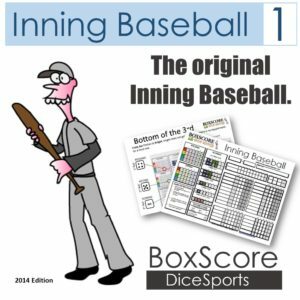 Each game is designed to produce realistic results while game play is fast and innovative. 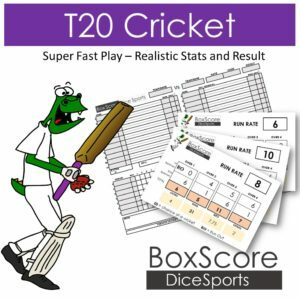 All games collect individual player, team and season stats that you can compile and analyse.